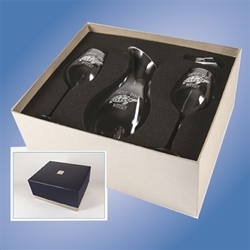 Wine and Whiskey Sets! @ Loria Awards Wine and Whiskey Sets! 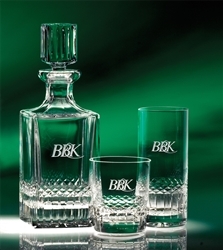 New Whiskey and Wine Sets! Useful! Classy! Memorable! Just a few of the adjectives used to describe the ultimate executive gift in the ultimate designer gift box . 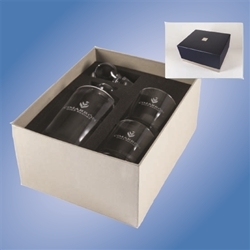 Our whiskey and wine sets are more than functional, they’re the perfect way to recognize excellence. 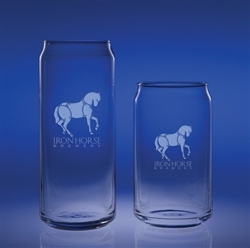 For that extra personal touch we recommend selecting an etched monogram.